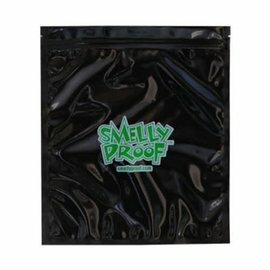 Smelly Proof Bags keep odors from getting out. 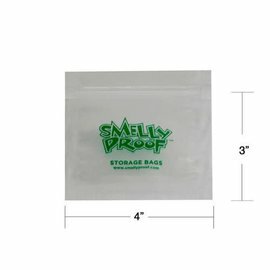 Excellent storage for food, dry goods, spices, cigars and anything that smells. 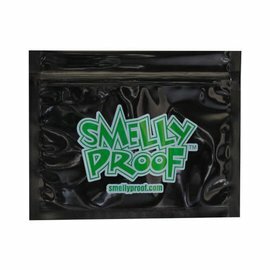 These bags are tear and puncture resistant and are available in a variety of sizes. 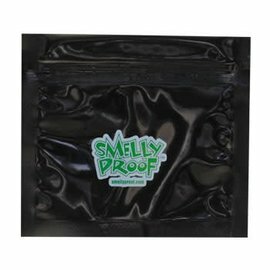 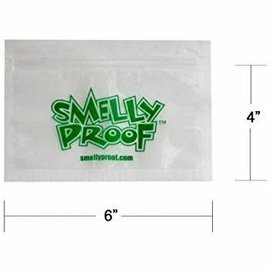 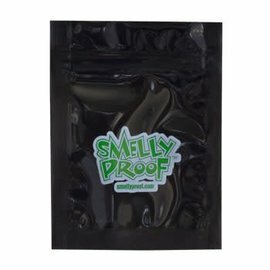 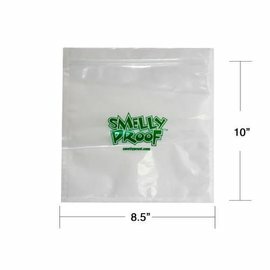 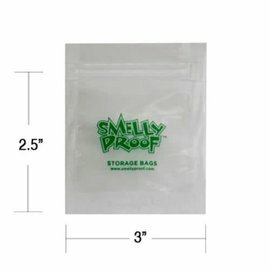 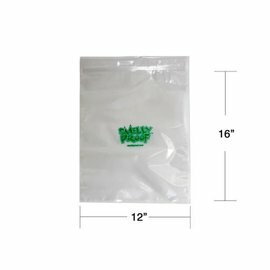 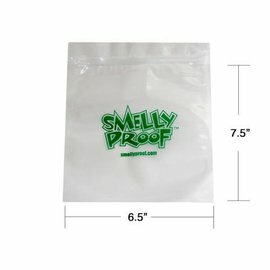 Please click on any of the size options for additional information or to order your Smelly Proof Bags today!